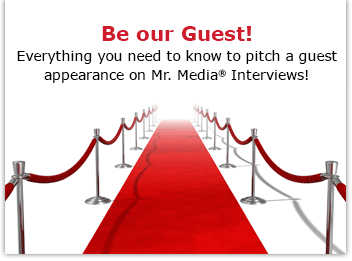 Did you catch Mr. Media® — Bob Andelman — on Stitcher Radio’s “Meet the Talkers” with Matty Staudt? Matty calls Mr. Media “the other King of All Media”! Listen HERE! SchoolofPodcasting.com’s Dave Jackson interviews Mr. Media, Bob Andelman. Listen Here! Mr. Media, Bob Andelman, talks about the show with PowerOfPodcasting.com host Dave Jackson. Listen Here!